We live in a beauty demanding world. Everything from your head to the toes has to look on point. Of course, is not a rule, but just a simple scroll through your Instagram feed makes you want everything from a pro-makeover to gorgeous nail design. The beauty obsessives love this situation. Everyone from celebrities to beauty influencers is serving new and exciting looks we can all copy. Thanks to social media you have multiple options when it comes to nails. Plus now is a holiday season and you deserve to treat yourself with a gorgeous mani. It’s up to you if you will go full glam or minimalistic. Some workplaces don’t allow manicures with 3d decorative elements, so make sure you know the code first. Anyway, if you have the freedom to do whatever you want with your nails, don’t waste precious time. Immediately schedule an appointment at the nail salon and get the chicest manicure. If you are wondering what do we consider as the chicest nail art, look through our gallery below. You’ll recognize all of the over-the-top nail designs we want you to flaunt this season. The crystal inspired mani is one of our favorite. You can choose your favorite crystal and ask your nail pro to transfer it to your nails. The amethyst nail design is currently one on our must-have list. Imagine the unique beauty of this crystal on your nails in its full effect. You’ll blind everyone with your unique nail design. Try minimalist graphic nails if you are on the simpler side. These nail designs blend seamlessly with toned-down business outfits. You can make your nails an inseparable piece of your business attire just by choosing the right nail design. We also advise you to keep the color palette neutral if you are in a position where you shouldn’t wear distracting items. To channel your inner diva opt for glitter, metallic and holographic nails designs. It’s that time of the year when you can be extra without being judged. 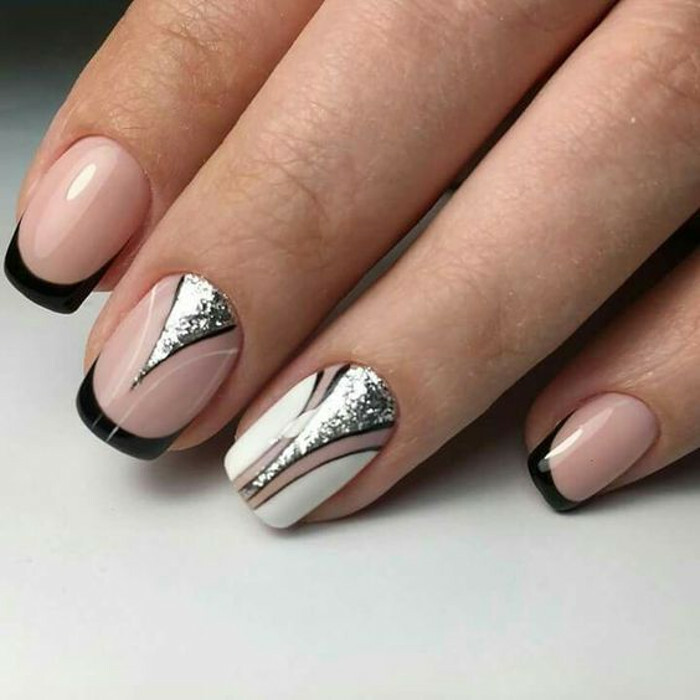 If you are a chic who loves everything sparkly and over-the-top get a fancy nail design that will make you stare at your nails all the time. Don’t forget to explain everything with your hands – of course, everyone has to see that glamorous nail design you just got. 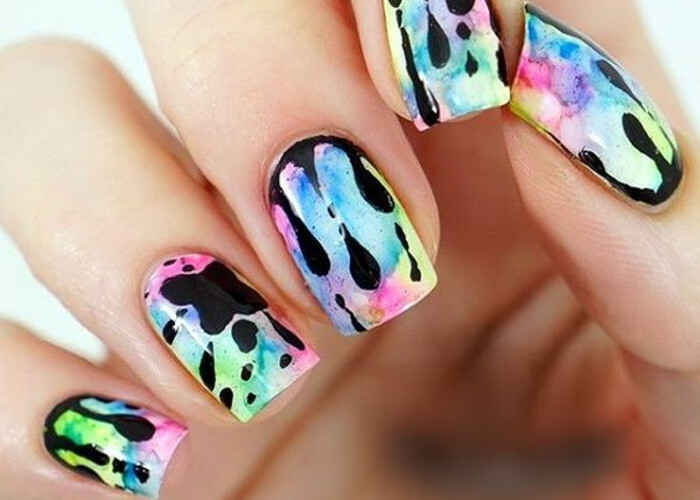 Flip through our gallery of insanely gorgeous nail designs you just won’t be able to resist. Pin the ones that made your heart skip a beat and visit your nail lady ASAP.